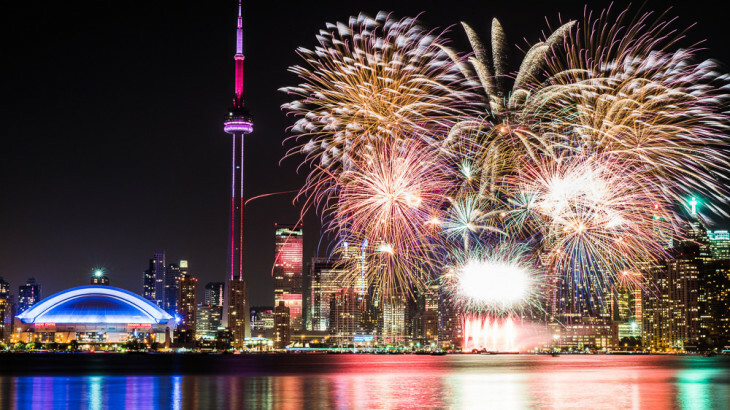 On June 7, 2016, Toronto City Council unanimously voted in support of pursuing a privately funded feasibility study that will review the cost and benefits of hosting Expo 2025 in Toronto. The feasibility study will take place over the summer and will be reviewed by all three levels of government. A group of 40 prominent businesspeople led by Ken Tanenbaum are currently commissioning a cost-benefit study of Expo which will determine the incremental costs of hosting Expo 2025 and review the benefits, both financial and legacy of hosting the 6-month event. Earlier studies indicated that an Expo could be a huge economic boon for Toronto and Canada. Ernst and Young reported in 2014 that it could produce a $15.5 billion boost to the national GDP. The City Manager’s office will peer-review the report in September and will report to the Executive Committee with a recommendation on pursuing an Expo bid on October 26th, 2016. City Council will vote on the matter at the December 2016 Council meeting.